Free Shipping. 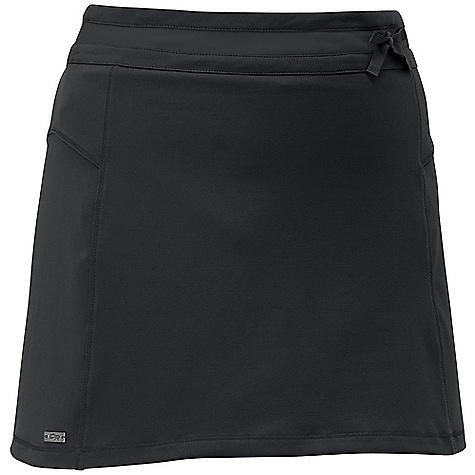 Outdoor Research Women's Offline Skort DECENT FEATURES of the Outdoor Research Women's Offline Skort Breathable Lightweight Movement-Mirroring Stretch Drawcord Waist Pocket at Back Stretch Liner Short The SPECS of the Outdoor Research Women's Offline Skort Weight: 7.2 oz / 203 g Fit: Standard Length: 14 1/2in. 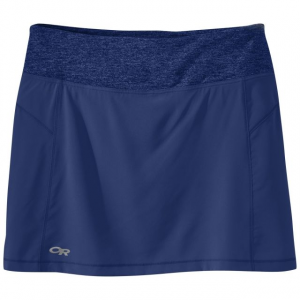 / 37 cm 88% nylon, 12% spandex This product can only be shipped within the United States. Please don't hate us. 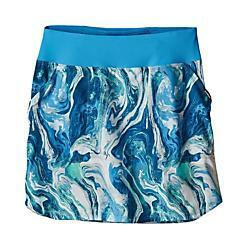 The Outdoor Research Offline Skort is not available from the stores we monitor. 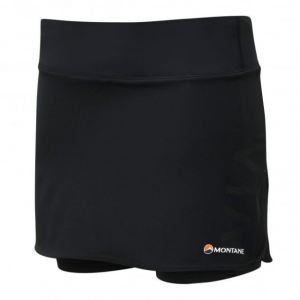 It was last seen December 10, 2014	at Second Ascent.